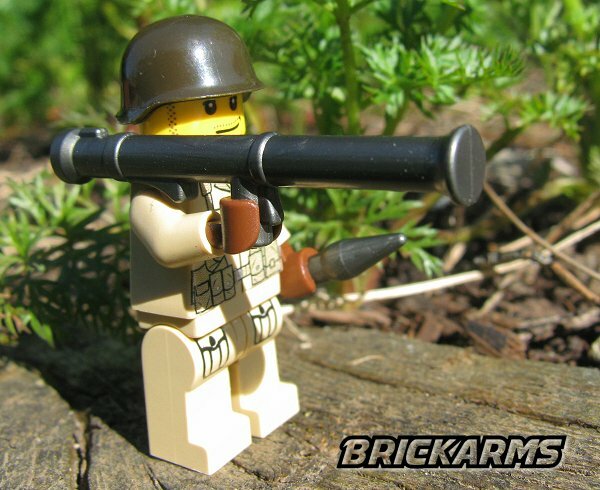 Legendary for the explosive force it puts in the hands of a single solider, the name "bazooka" is synonymous with imposing firepower. 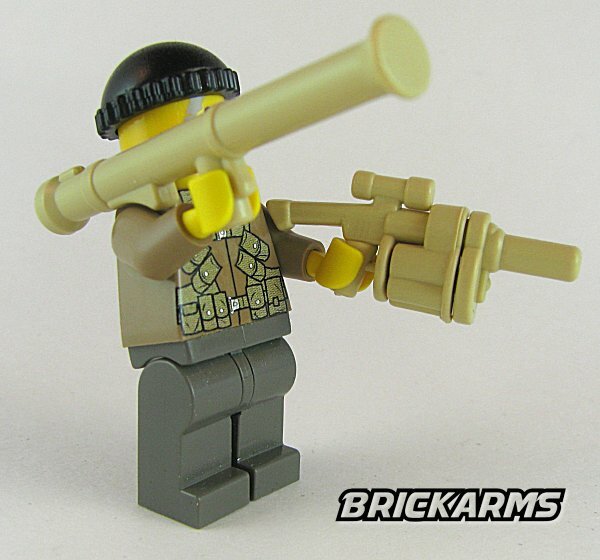 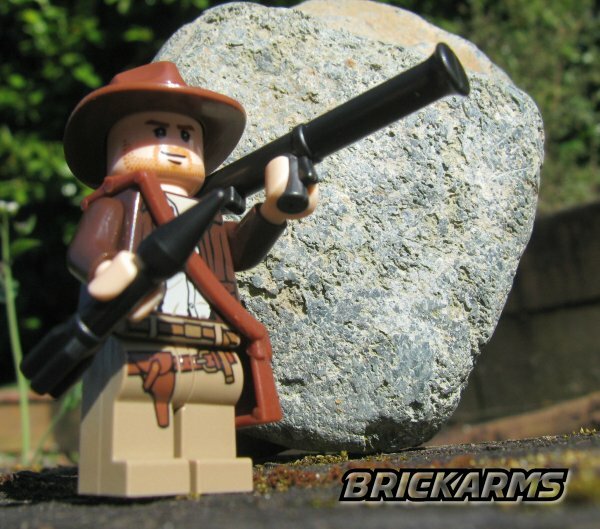 Now you can equip your figs with this iconic piece of weaponry by giving them the BrickArms Bazooka. 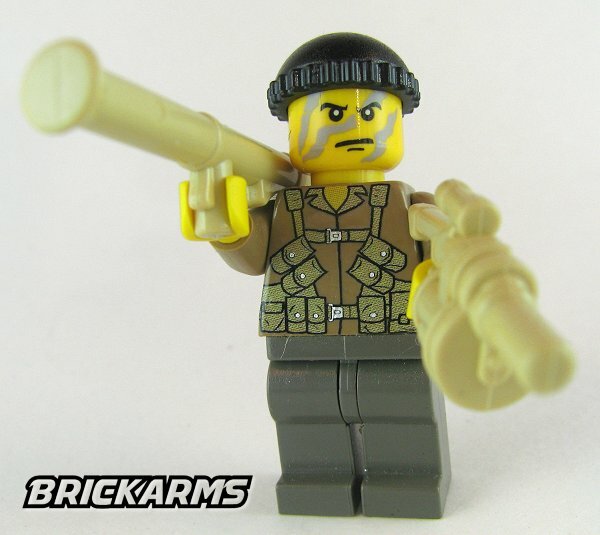 Based on classic bazooka designs, the BrickArms Bazooka leaves your figs ready to destroy or disable even the most heavily armored tanks and vehicles. 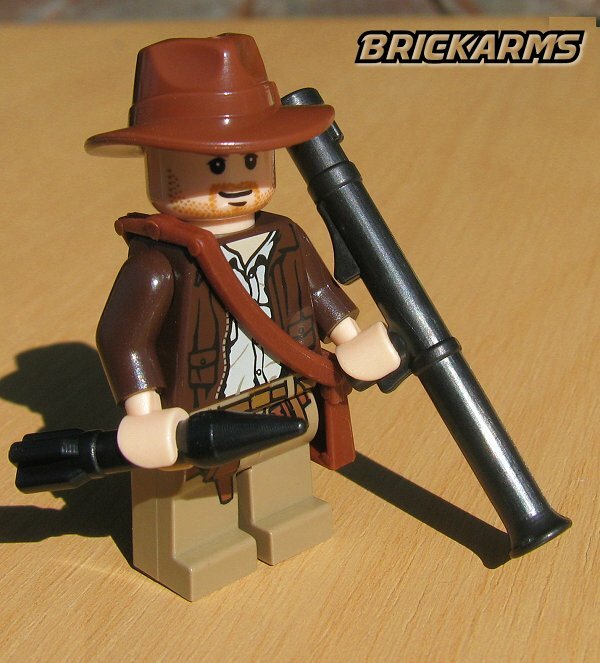 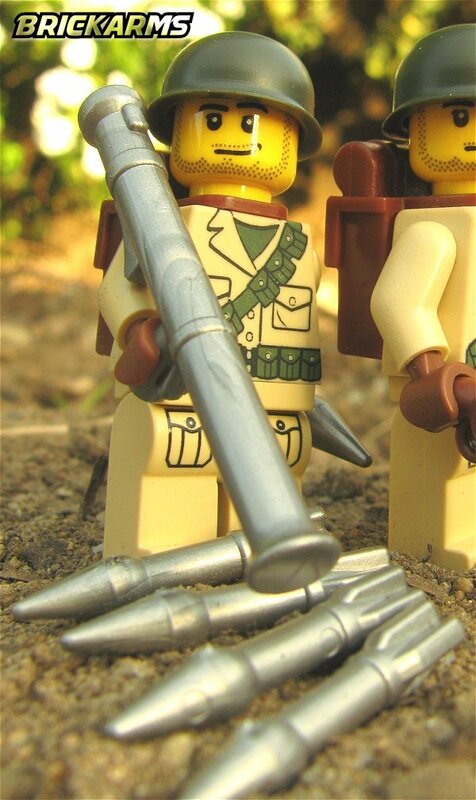 For even more building fun, buy a pair of BrickArms M6 Rockets!